I was so privileged to meet Dr.Yong Sung Cho, at that time he was (and still is) doing a missionary work in Turkey, but at the same time he was at the stage of finishing his Ph.D. study at a local university. What a commitment to Christ and to the people he serves! As God’s blessings always abound, younger missionaries and ASM officers had ample opportunities for personal interaction and learning from senior missionaries/ missiologists such as Ralph Winter, Peter Beyerhaus, Donald Smith, Won Sang Lee, Hong-Shik Shin, Aung Mang, David Cho et. al. Such interaction in the extra hours of the tight daily schedule coupled with the actual tour with them to many historical sites, rendered the convention’s theme, Tracing the Apostolic Way of Mission, a lasting memory to all younger participants. 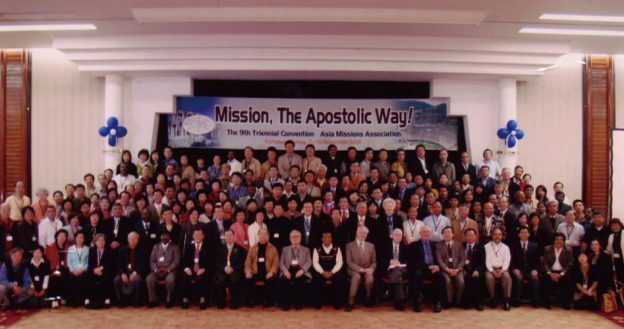 After a lot of prayer and planning, ASM decided to convene its first international gathering of scholars in missiology on October 30 – November 1, 2007 in Bangkok, Thailand under the leadership of Dr. Timothy Park. The theme for this conference was “Mission Yesterday, Today and Tomorrow”. Asian missiologists are fully aware that this inhabited world is experiencing rapid changes. The Asian monetary crisis began nine years ago in Thailand with a strong domino effect that reached other Asian countries. However, with a spirit of Asian solidarity, many Asian countries had gradually emerged from this financial debacle, some countries sooner than others. In 2007 Thailand had recovered its strength. Thus, choosing the conference venue as Bangkok, Thailand had reminded ASM not to lose sight of spiritual unity in Christ. Dr. Timothy Park was right in pointing out the necessity for ASM to learn from history and reflect on the world situation to have hope for a vibrant Asian mission for tomorrow. 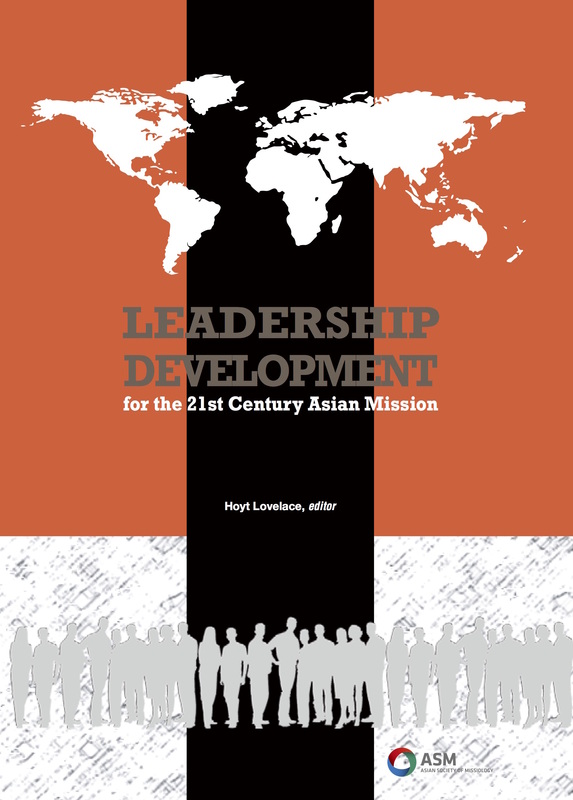 This conference, he said, would provide “a valuable platform for frank dialogue between Asian and Western mission, as represented by respected missiologists in attendance.” In this conference, there were occasions when that aforementioned dialogue occurred. We were thankful for the presence of Dr. Ralph Winter, Paul Pierson, Jonathan Bonk and Greg Parson.